sir if the K.E of body increases by 300%, by what % will the linear momentum of the body increase??? Kinetic energy and momentum are related as P2 = 2mE. 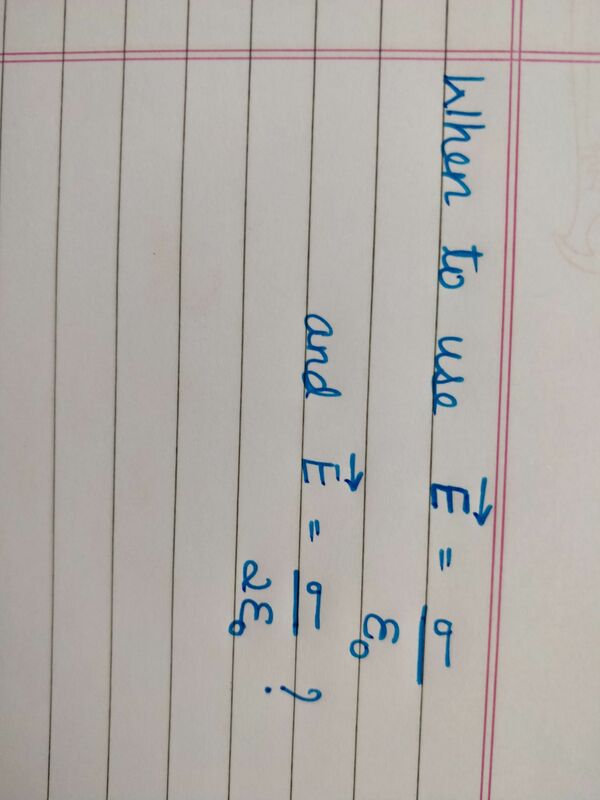 E1 = E + 300%E = E + 3E = 4E.